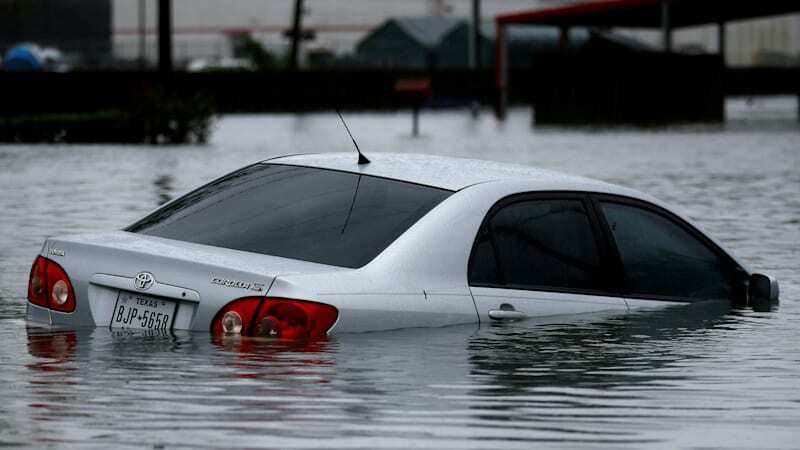 Automakers, dealers are rushing cars to Houston after Harvey originally appeared on Autoblog on Thu, 31 Aug 2017 14:00:00 EDT. Please see our terms for use of feeds. 56 murders in Houston this year are related to Katrina "victims"
Going To Houston TX For 10 Days! !